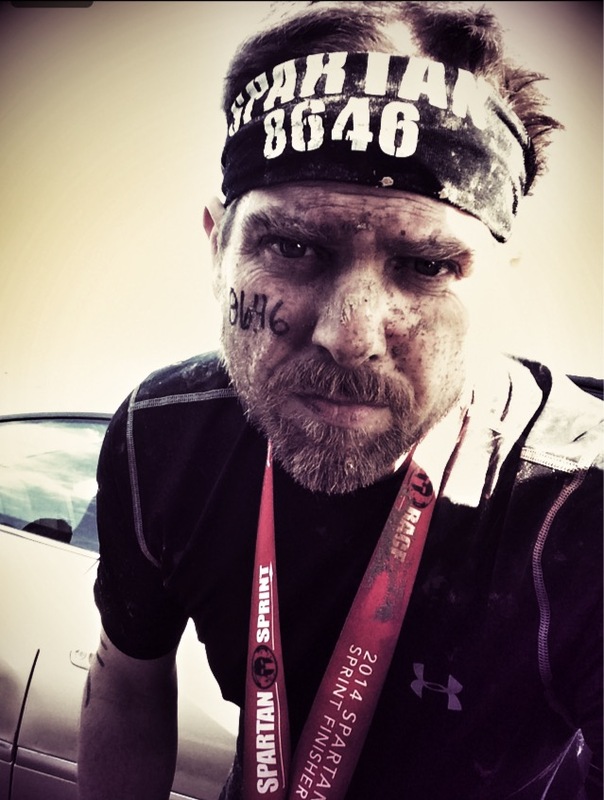 Posted on November 18, 2014, in Obstacle Race and tagged america, Mississippi Sprint, obstacle race, Spartan, Spartan race. Bookmark the permalink. 2 Comments. So glad for you. Congratulations.